Technology is changing every second and what was on trend last year or the year before for data centers may be old news by now. With the end of 2018 and the beginning of 2019, it is time to look at what data center trends to expect for the new year. 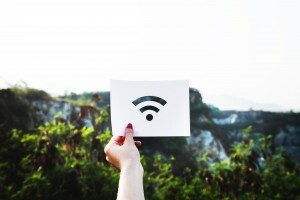 There are some trends that have topped the list for the last few years but with the growth of things like edge networks (Global Market Insights predicts the edge data center market will hit $13 billion by 2024) and the Internet of Things (IoT) (Forbes estimates the combined IoT market to hit $520 billion by 2021), we will see these trends really move towards the forefront in 2019 and in the next few years to come. Though it is important to note that corporate data centers are not necessarily going anywhere anytime soon, there will be an increased shift towards colocation in 2019 and beyond. 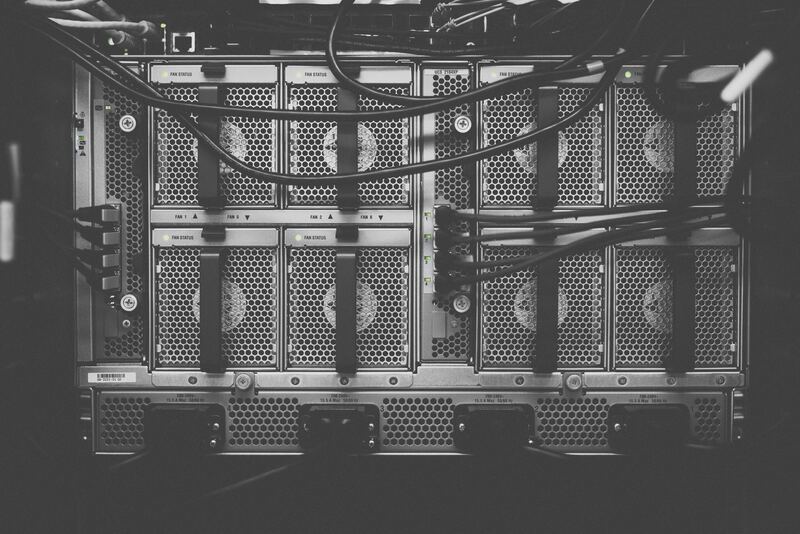 Corporations have now had time to see the advantages and disadvantages of colocation and many are opting for the security, efficiency, and uptime that colocation can offer rather than having their own corporate data center. 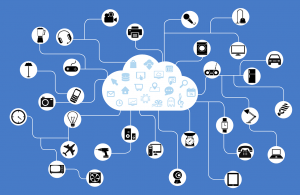 ‘Edge network, ‘edge computing,’ and ‘edge data centers’ are not just phrases that sound cool, they are also a critical component of the future of the Internet of Things (IoT). The more we depend on the internet to be ‘always available’ for everything from data transmission to turning our lights on at home, the more dependent we are on data center uptime. 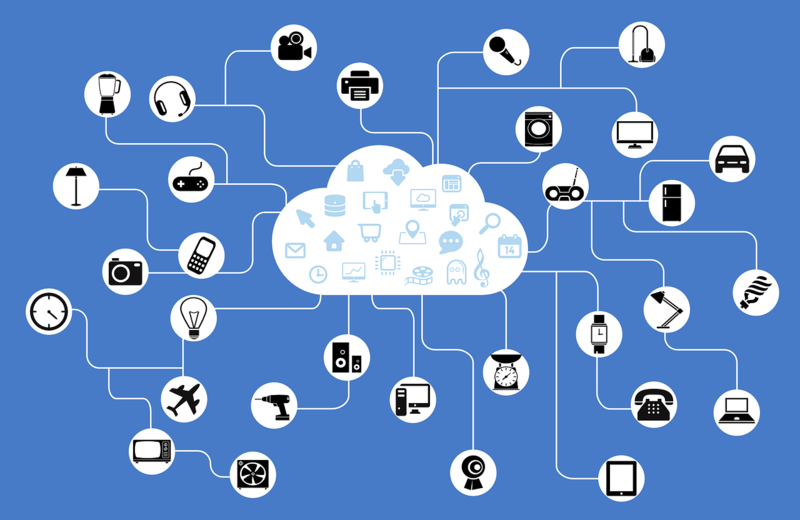 With the increase in the IoT, the size of data is rapidly growing. As in, we are rapidly being outpaced and without edge computing, we could find ourselves in trouble sooner rather than later. Data Center Knowledge explains why edge computing will not just grow in 2019 and beyond, but become a critical component of data processing, transmission, and ultimately a core component of data centers moving forward, “Applying simple math should make it immediately clear there is simply not enough fiber in the ground to handle the growth of the wireline plus wireless internet. We’re soon going to run out of the type of connectivity we need to move the 80+ zettabytes of data we will have created and stored by 2025…As our connected devices become more mobile and more dispersed, their data must traverse both the wireline and wireless networks and they must rely on these two infrastructures working in concert—at very high levels of reliability and with very low, even machine scale, latencies. There is no denying that advanced cooling techniques will be a focus in 2019 and beyond. Energy efficiency and sustainable data center cooling practices are a high priority. This is particularly true as we continue to see the IT equipment load and demand placed on cooling constantly increasing. There is a distinct need for energy efficient cooling practices in the data center and that calls for advanced cooling techniques, such as liquid cooling. Liquid cooling has been a cooling technique employed by data centers of all sizes because it is sustainable and effective and that will not change in the foreseeable future. There is a high demand for IT equipment at all times in any data center. The Internet of Things (IoT) is only increasing and with the size of data increasing, the larger demand on processors and servers, and the continual shift in technology, a reliable cooling method is a must. This entry was posted in Back-up Power Industry, Cloud Computing, computer room construction, Computer Room Design, computer room maintenance, Construction Industry, Data Center Battery, Data Center Build, Data Center Construction, data center cooling, Data Center Design, data center equipment, Data Center Infrastructure Management, data center maintenance, Data Center Security, Datacenter Design, DCIM, Facility Maintenance, Hyper Converged Infrastructure, Internet of Things, Mission Critical Industry, Power Distribution Unit, Power Management, Technology Industry, Titan Power, Uninterruptible Power Supply, UPS Maintenance and tagged computer room build, computer room design, computer room maintenance, Data Center, data center build, Data Center Construction, data center construction company, data center design, data center maintenance, Uninterruptible Power Supply, UPS Systems. Bookmark the permalink.